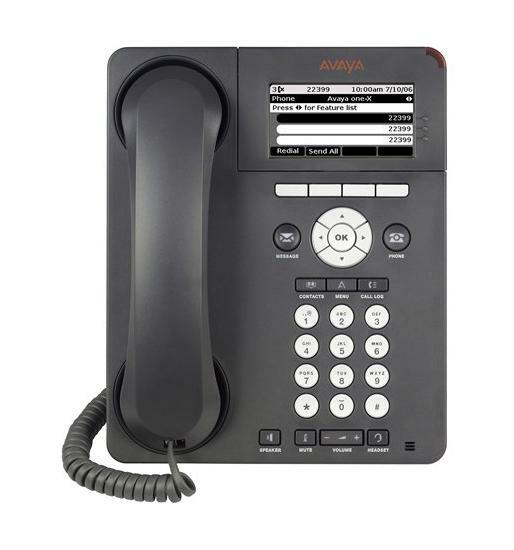 The Avaya 9620 IP phone is specifically made for the everyday telephone user. The 9620 supports up to 12 call appearances / administered feature keys - with 3 concurrent line appearances visible at any time. The 9620 features easy-to-use context driven menus with on-screen prompts. The 9620 is an H.323 version supported by Avaya Communication Manager R3.0 or later and Avaya IP Office R6 or later. SIP version supported by Avaya Communication Manager R4.0 or later and Avaya IP Office R6 or later.